909 Amber Way, get away from the noise and the bust roads and enjoy the peaceful living on Amber Way. Exterior features sidewalks, street lights, the home has a new roof, fence and is landscaped with a covered front and back porch. 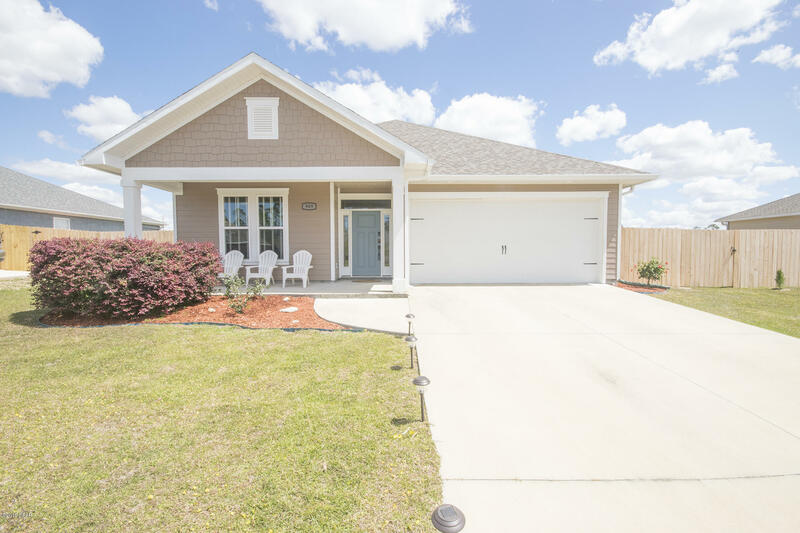 The interior is spectacular, new hardwood floors, upgrades include plantation shutters, stainless Frigidaire Gallery appliances, granite counters, an open floor plan with split bedrooms. Don't miss the 2 car garage and the fire pit in the backyard! No HOA and no flood insurance required, Come visit Amber Way today!